Who Cares about Near Field Communication? In 2006, Nokia released the first mobile phone to have Near Field Communication (NFC) technology. The thought behind initially including this technology was for ease of sharing information and content with other devices. As smartphones became popular in the market in 2008, developers of these devices started to think of new ways to use NFC. The idea of using our smartphones as a way to store our credit card and banking information became the new concept. 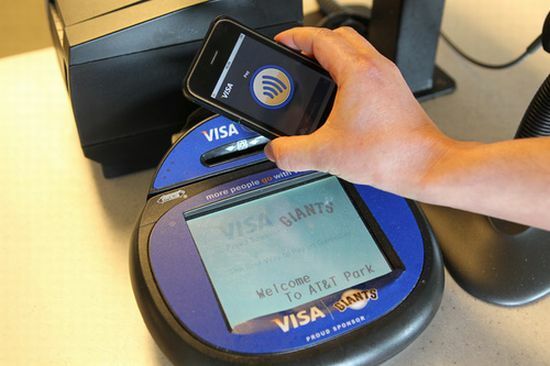 Consumers could pay with their smartphones at any NFC terminal. Although, Near Field Communication has seen a rough road for several reasons. One is that merchants are wanting consumers to have the capability to use NFC for payment before investing in the technology for their businesses. Consumers want merchants to offer payment methods like NFC at their locations. Hardware developers are concerned about security, and major players such as Apple have shied away from adding this technology. Therefore, traction for this technology is lagging… for now. Apple is in the process of working out a plan for its own version of NFC. While some may see this choice as a delay tactic or a way to control what is going on with NFC, I believe that Apple is being cautious. Whether or not this path is the right one, I believe that mobile developers need to solidify mobile couponing and creating worth-while in-app deals and incentives before moving on to the next big thing.